I have said for a couple of years that I don’t know what I’ll do when I have to let go of my beloved car. I still don’t. It was involved in a hit & run last week and I just found out it’s a total loss. I’m now face-to-face with what the words “recycle your ride” really mean on a personal level! I love my car. It’s been good to me. As a single mom I was grateful every day for how safe I felt in it, how lucky I was to have it, and now I have to let it go. I knew I’d cry but I wanted it to be in the privacy of my own home, no one else knowing, not right before heading into a business meeting. 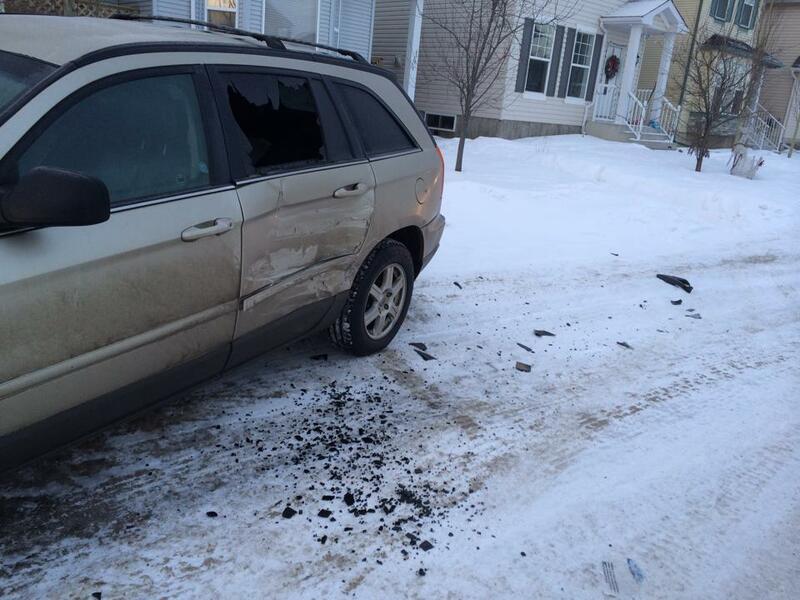 Whoever hit my car has no idea how he/she has impacted my life. The decision now of finding a different car, can I manage a payment, lost work time and the emotional upheaval. Nicely done. “Recycle your ride” is good advice, but that doesn’t mean it’s easy to follow! Another staff member’s car was hit and run last month, so we’re well versed in the details of insurance, waiting, left wondering who would be so irresponsible. We want to see you recycle your ride, and we love seeing hundreds of charities benefit from the gift of a car that’s ready to go from the road to becoming a legacy — but letting go is hard to do! I share these moments because at Donate A Car we truly do understand what it means to let go of a vehicle, to recognize that it’s no longer useful, and that all the details involved in that process can be tedious and time consuming. We’re mindful of how hard it can be when the tow truck driver arrives in his jolly good mood while you’re trying to hold it together. We know that it’s just a material possession, but one that was useful and meant something to you. 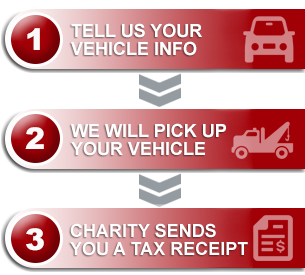 Never doubt that on the other end of the phone or through our online process that there are caring individuals processing your donation, doing our best to ensure the right and best outcome for your car and for your charity. We get it. So, whether you recycle your ride, or find a private buyer or recipient, thank you for considering the donation option!